DDMIX is a new full body aerobic workout based on a range of different dance styles with easy to follow steps. 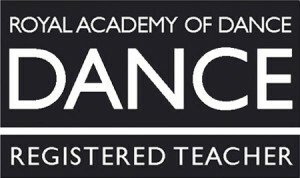 Created by Darcey Bussell and Nathan Clarke it is fun, entertaining and stimulates the body and mind. 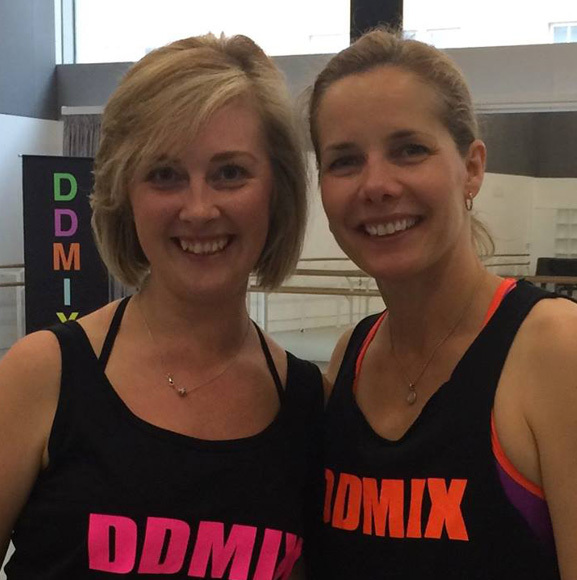 The aim of DDMIX is to get people moving without being intimidated by the word ‘dance’ or the technicality of the steps, but instead to give a full body workout that is such fun that you don’t even notice that you are ‘exercising’. With the vast number of dance styles around the world to choose from, no one will ever get bored! Our existing genres include the 1960’s, Line Dance, Bollywood, 1970’s Disco, African, Greek and Scottish and many more – you will always find something to enjoy.